The preference for availing medical treatment abroad rather than back home is a rising trend among the Canadians. The main reason behind this is the long waiting time. In fact, the time spent on waiting for a doctor back home and making an appointment with him for fixing up a surgery is longer than the time taken to complete the treatment itself. 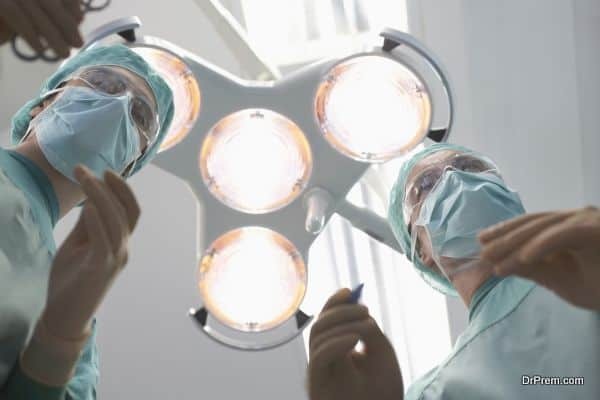 Waiting times for hip and knee replacement surgeries are more than 5 months for 19 % to 23 % of the patients. On an average, a Canadian waits 9.8 weeks before fixing an appointment with a doctor. There is a further 8.5 weeks of wait time when the initial doctor refers the patient to a specialist. Consequently, more and more Canadians are opting for overseas medical treatment. However, the picture across the country’s boundary line is not always rosy. It might lead to short term benefits, but in the long run one might have to pay a heavy price for this option. The three U’s of global travel that is untracked, untraced and unregulated slaps a level of caution. 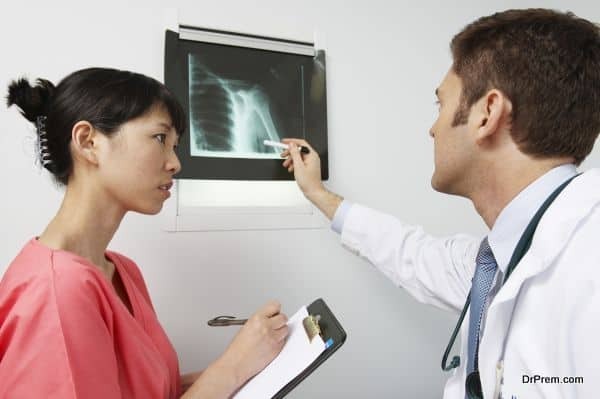 A medical treatment abroad might lead to medical complications if you aren’t too sure of the credentials of the clinic. 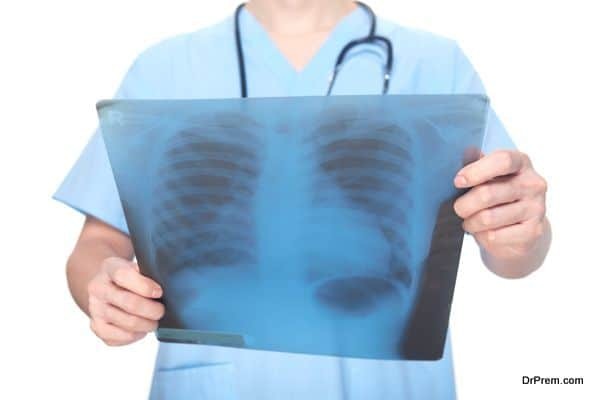 They are smart with surgical instruments and faster in approach, but you only come to know of the clinical disaster after they have completed your treatment. 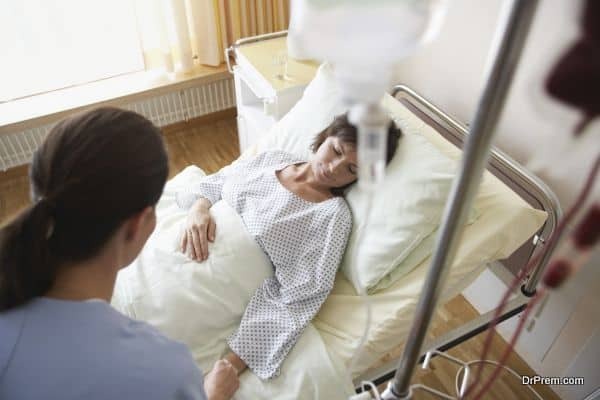 Complications generally arise for being exposed to antibiotic resistant ailments that is a reasonable threat to the health of Canadians returning home after having getting the overseas treatment. It would be too late as you lose access to the doctors or the clinics for getting a backup solution or a compensation for the health damage sustained. You can’t even sue them considering the huge distance, expenses and the differences in legal systems coming in between. A Frazer institute study report revealed that back in 2014 around 52500 Canadian citizens had been abroad for medical treatment. This is practically a 26 % hike from the trend registered in 2013. However, they returned back to their country with medical complications from surgeries and medical solutions they received overseas. This is certainly very alarming. A 2014 study further revealed that among 11 selected highly industrialized countries Canada ranked second last. When it comes to waiting time, you wish you were born someplace else other than Canada. Recently, in Toronto, they had put up a grandstand exhibit called” Destination Health”. It demonstrated a number of featured medical amenities and appliances scattered across the globe that might draw interest of Canadian patients looking for medical treatment abroad. 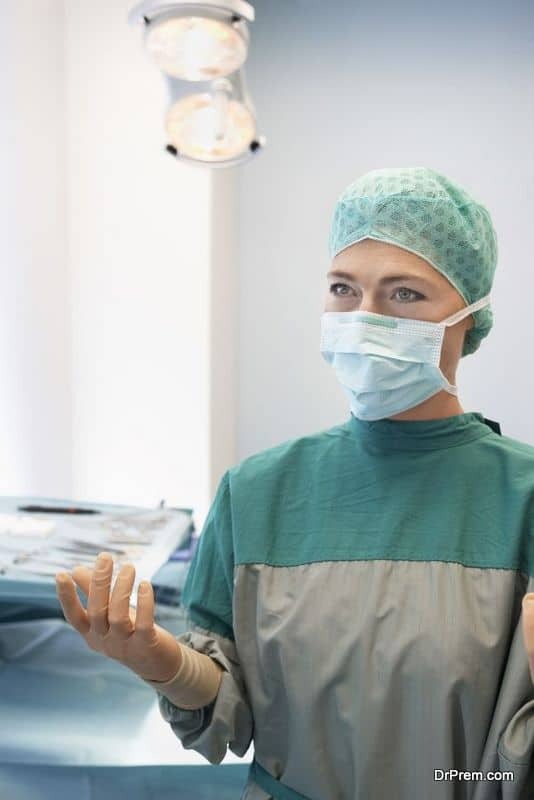 However, since these clinics have methodically eliminated waiting time and focus on fast and efficient surgical procedures, the packages are tagged with a high price. At least here you have an authentic connection that you are back home in one piece without any complications. Why not the other way round? The Canadian government and the tourism industry is through a thought provoking exercise that why should the Canadian citizens leave such a beautiful country for seeking medical treatment abroad? Rather it should be the other way round. The dramatic landscapes, snow-clad Rockies, the lush green woods, wildlife, pristine lakes and last but not the least the world class infrastructure are enough to attract tourists from outside. An ordinary traveler who goes for a check out to the local doctor while on travel for receiving treatment for minor ailments like a headache or indigestion for example. Medical tourists who seek efficient treatment overseas. They have done a lot of exercise back home and have located a dream clinic abroad. Medical tourists looking for a rush emergency treatment which their home country fails to provide. If a quick and efficient treatment cannot be procured the patient might die as well. The Canadians unfortunately fall in this 3rd category. — Absence of enough resources and medical facilities in domestic clinics. –Inclination towards advanced healthcare technology abroad. –Long waiting time in Canadian clinics. Quite paradoxically, Canadians leave for medical treatment abroad when in fact foreign nationals from other countries make a beeline before Canadian clinics. The number of Canadian medical tourists is substantial. Also, those who escape abroad incurring heavy expenses to avoid incompetence of the domestic clinical system are in all praise for the system itself. Is it that they have swallowed a bitter pill abroad? – British Columbia – 9799. – Nova Scotia – 975. – Newfoundland and Labrador – 327. – Prince Edward Island – 48. Whether the Canadians are benefiting or not from foreign medical trips, the plans are quite expensive. Long waiting time to get the necessary medical support can be frustrating but seeking overseas medical aid may not be always the right choice.